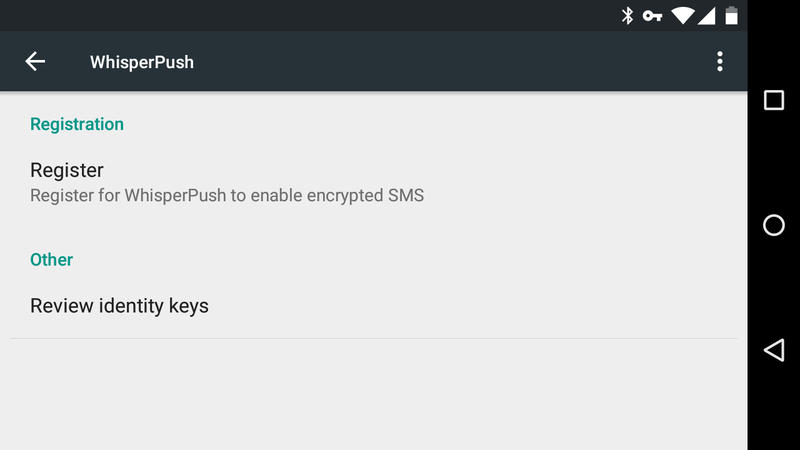 After being part of CyanogenMod for two years, the end of the road has come for WhisperPush. The project announced today that it would end support for its own implementation of the secure messaging protocol developed by Open Whisper Systems. A certain guilt accompanies many of the apps I write about for this site. They're cool, and they're probably going to make your life easier in some way or another. But they involve signing up for yet another account, creating one more record of your online activity. This post is different—it's about a company that boasts about how little it knows about you. 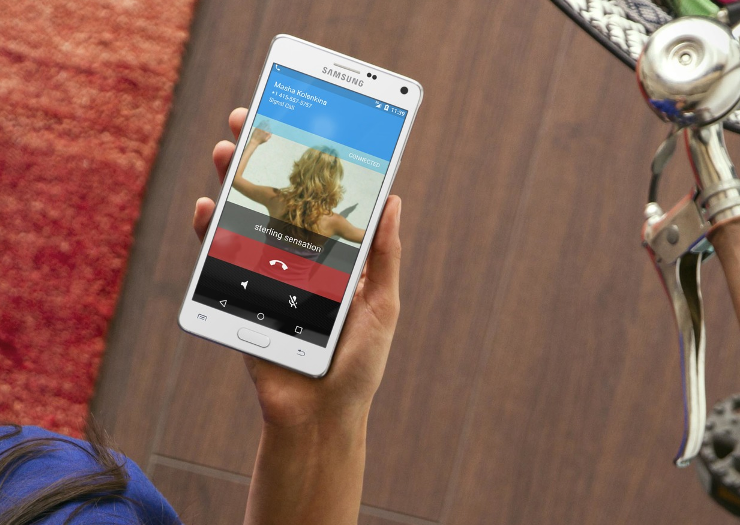 Today Open Whisper Systems has announced that it is combining its RedPhone and TextSecure Android apps into one called Signal, just like it did on iOS earlier this year. RedPhone and TextSecure both made end-to-end encryption accessible to privacy conscious folks who just want to download an app.